Ariel Curved Gold Cut Text Sticker for Motorcycle Front Number Plate. 6". 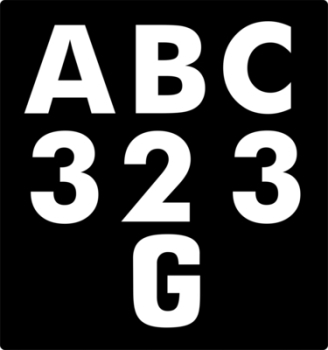 Curved Black Stick on Scooter or Motorcycle Number Plate Background. 300mm. 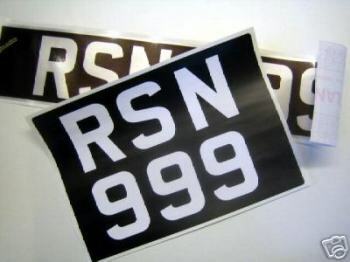 Matchless Curved Gold Cut Text Sticker for Motorcycle Front Number Plate. 10". 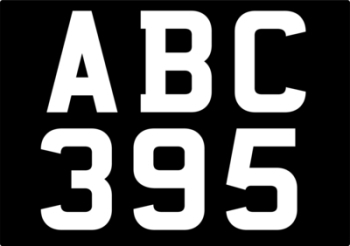 Printed Straight Front Scooter or Motorcycle Number Plate Sticker. 300mm. Straight Black Stick on Scooter or Motorcycle Number Plate Background. 285mm. Sunbeam Curved Gold Cut Text Sticker for Motorcycle Front Number Plate. 10". 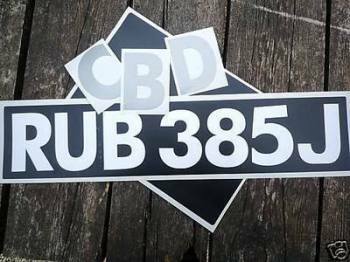 Triumph Curved Gold Cut Text Sticker for Motorcycle Front Number Plate. 8.5".